to make the right choice in booking our Mammee Bay Estate villa .  a superb service from initial inquiry to after your return home. so special and why the Mammee Bay Estate is an ideal location. ten minute stroll through the Estate. The Estate also benefits from its own private white sand beach club. 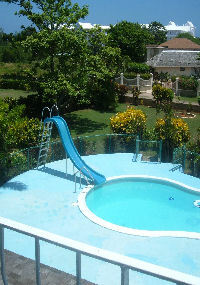 Estate on our Location page Jamaica vacation home rental here. you need for a wonderful vacation. Ocho Rios is famed for its cruise ship port, duty free shops, and of course Dunns River Falls. Some of our recommendations are found here on our Ocho Rios Villas page. wow, what a great find - we'll be back next year' and to our satisfaction, they do. else - it's the winters that we want to escape to Jamaica from. You will see that our rates during low, high and holiday seasons are extremely competitive. Take a look around. and offer to our guests an incentive to book with us - We want you to come and stay! Reservations where you will also find our booking rules. We also manage the mosquitoes you can expect to find in the tropics but are a nuisance nonetheless. We are also sharing with you the results of our Villa Quality Assessment and plans for improvement. available to make sure you have a smashing time. The staff have been selected for their reliability and commitment to ensuring that everything is perfect for our guests. traveler. Freedom to do my own thing. special in all areas of your vacation. Jamaica. A true tropical escape. Further information on the house can be found at our Jamaica vacation rental page. Know Before You Go Info.